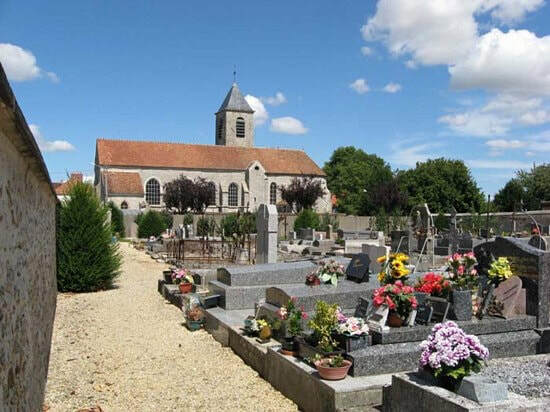 Voinsles is a village situated 27 kilometres north-west of Provins in the Department of the Seine-et-Marne. 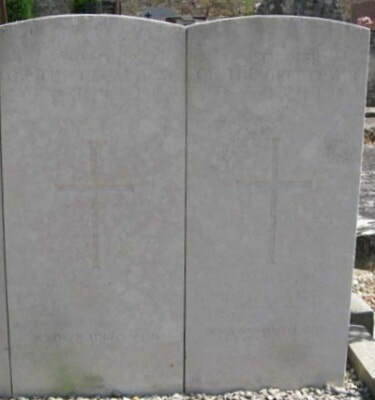 The communal cemetery is on the Rue du 11 Novembre and contains the graves of one Hussar and two unidentified soldiers. 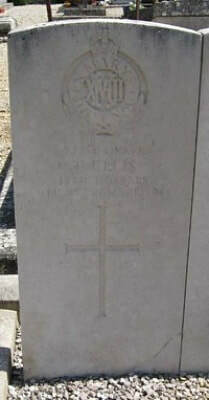 972 Private Thomas Ellis, "B" Squadron, 18th (Queen Mary's Own) Hussars, died 6th September 1914, aged 26. Son of T. Ellis, of 48, Peel St., Kirkstall Rd., Leeds. Born at Kendal, Westmorland.